As I am self-taught and still learning, please bear with me if it’s not what you expected to find… I hope that you will come back to take a look and see how I’m getting on. 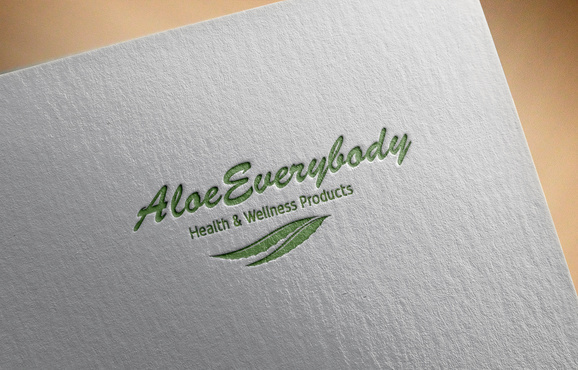 AloeEverybody was originally my trading name as I’m an Independent Distributor of Forever Living Products and part of a global network. Between us, our mission is to help other people improve their health and vitality through the use of natural products. But it has gone on to become a shout out to a healthier approach to living, as well as an outlet for my creativity on this website. I am now growing the website to create a wider range of subjects being covered within my blog. After all, not everyone is the same. My other interests are what make me different from everyone else who is in this business. I am an explorer of new things, a writer who wants to share the information and experiences and a photographer. This website has taken a slightly new direction and the new blog will go some way to following the journey. This website is a platform, for health and wellness in its many forms. My business continues, but please take a look at the other pages on the site from time to time, you might be surprised at what you find. 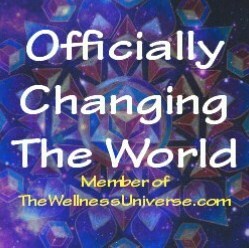 As a member of http://www.TheWellnessUniverse.com head on over to the website there for some inspirational and like-minded people trying to make a change for the better.